Bangor Police arrested a Massachusetts man over the weekend accused of trafficking cocaine and pills, authorities said. 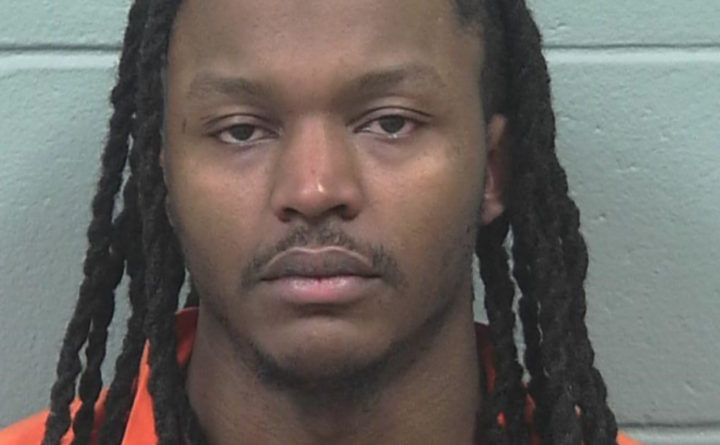 Jerry Pierre-Francois of Brockton, Massachusetts, indicated to police that he might be dealing illegal drugs when a bag of suspected cocaine fell from underneath his baseball cap during an early morning traffic stop in Bangor, according to Sgt. Wade Betters. Police pulled the man over at 2:16 a.m. Sunday in connection to an incident earlier that night at a local bar. Pierre-Francois denied the bag of cocaine was his, Betters said, claiming that someone else threw it on the ground. Police didn’t buy it. Officers took him into custody and brought him to Penobscot County Jail, where Pierre-Francois was searched and found with illegal pills, more than $1,500 in cash and a few bags of cocaine, Betters said. Pierre-Francois is charged with aggravated trafficking of a schedule W drug and trafficking in prison contraband, a Class C crime. His bail was set at $20,000 cash.